Join us at UC EXPO 2019! 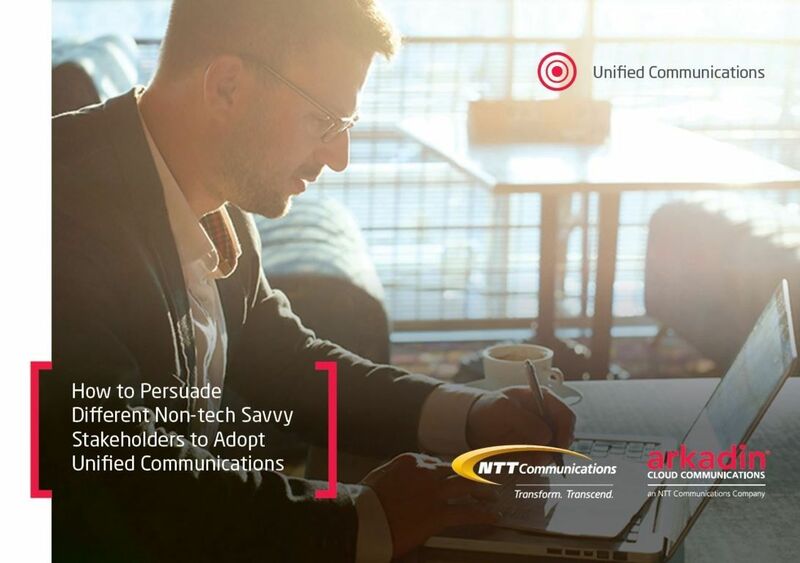 NTT Group is headline sponsor for Europe's biggest and best UC and collaboration event on 15th & 16th May at London's ExCeL. Preparing to migrate from Skype for Business to Microsoft Teams? Join the webinar with Charlie Doubek for all your questions answers. As your cloud technology partner, we're with you every step of the way on your digital transformation journey, providing local, personalised, responsive support and Organisational Change Management. We keep your business running while you undergo your digital transformation. If you have cloud communications technology in place, we work at integrating our service with your existing infrastructure. No matter how big or quickly your company grows, your unified communications solution can be scaled to grow with your business needs. Our cloud security experts conduct random anti-hacking tests and our data centres hold ISO 9001/27001 certification. 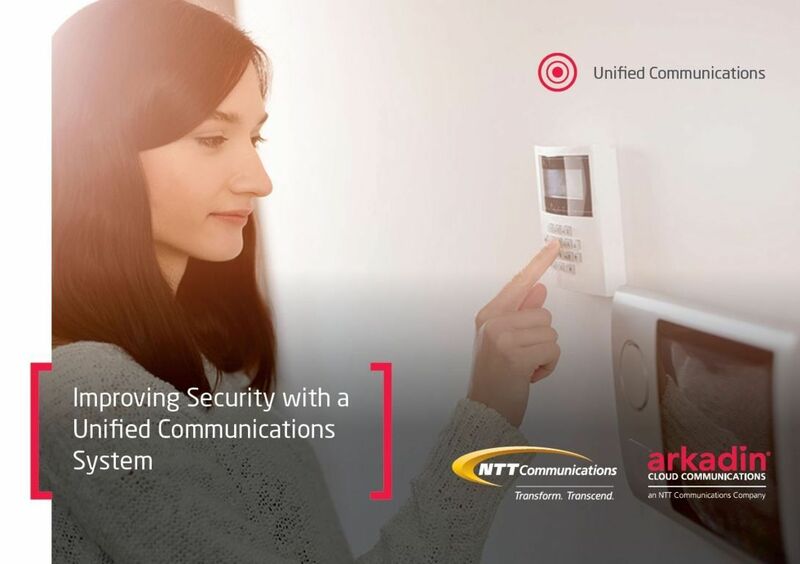 How To Get Employees To Adopt Unified Communications? Cloud Communications. We make it happen.